MITech offers and the highly successful Markem-Imaje SmartDate and 8000 Series thermal transfer overprinters (TTO) which suit most flow wrappers and label applicators. 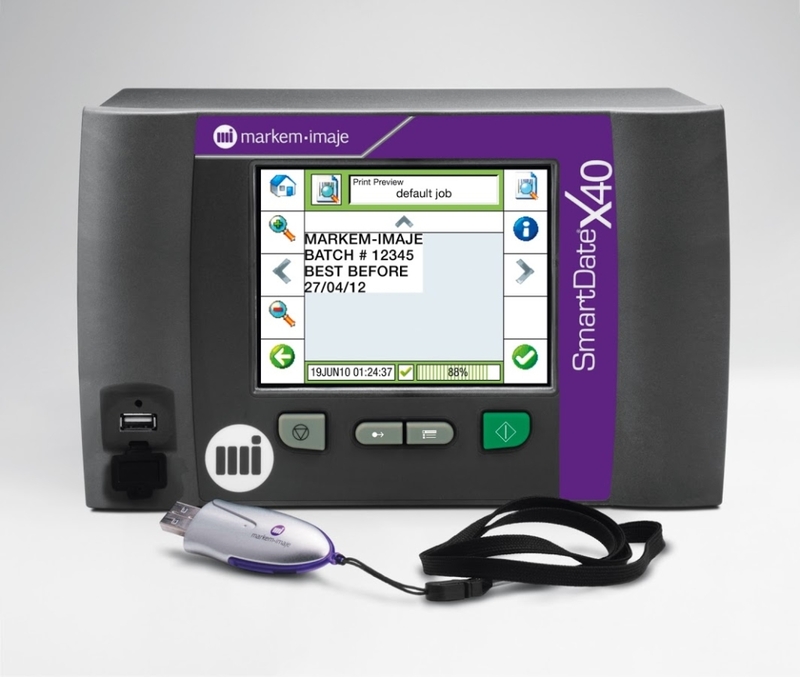 For over a decade Markem-Image has pioneered thermal transfer technology. 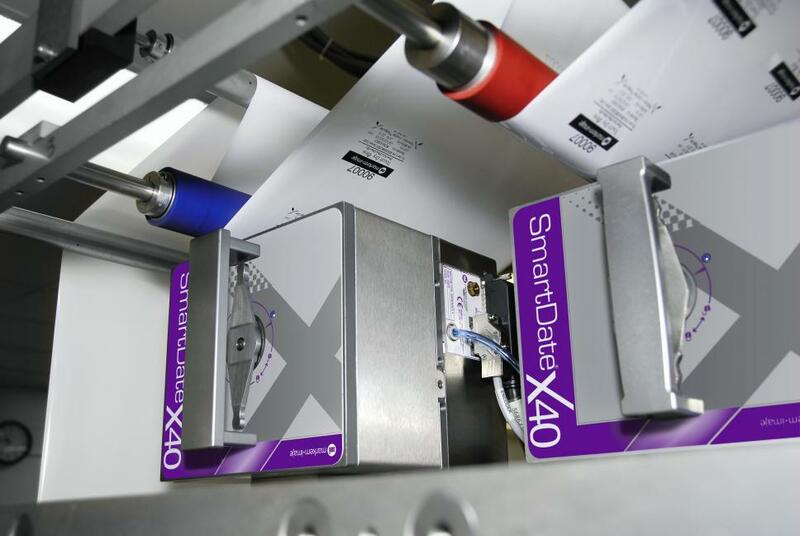 The comprehensive SmartDate Series provides the most reliable high quality codes on flow-wrappers, bags, tray seals, pouches, sachets, vacuum packs and labels. The Markem-Imaje 8000 Series is designed with capacity for high volume high resolution printing at ultrafast speeds. A variety of thermal ribbons can be used to give optional performance levels of adhesion, rub resistance, chemical resistance and colour. The ribbon remains odour free being perfect for food industry applications. The images produced by the transfer process are high quality and can contain text, branding and barcodes. Labels can be designed using ColOS Create software and transferred to the printer via Ethernet and USB.